Styrofoam is probably not what you think it is. Technically, Styrofoam is the trademark name for a product that's used to insulate buildings. 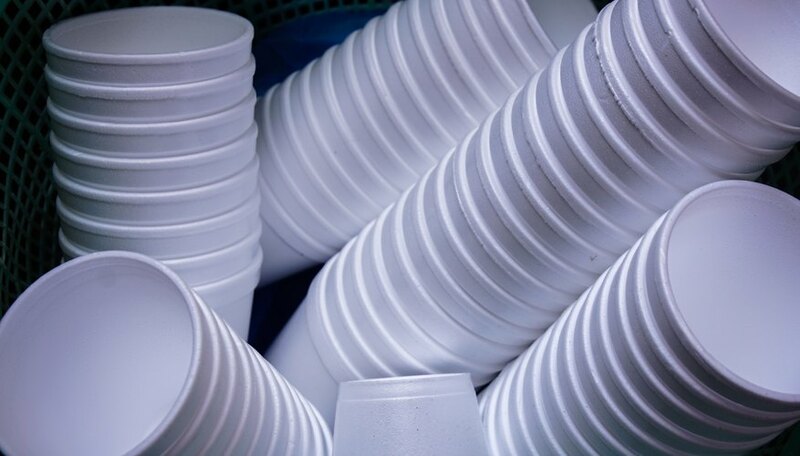 The white little cups and cheap takeout containers that you might think of as Styrofoam are made of something similar called expanded polystyrene foam, or EPS. Much like the debate over paper versus plastic, the use of EPS for foam food ware and packing materials remains an ongoing controversy between companies looking out for their bottom line and environmentalists looking out for Mother Earth. Like anything else, EPS has both advantages and disadvantages. The food service industry generally favors EPS for food ware because it’s less expensive than other products and provides better insulation, which helps keep food fresh longer. EPS creates versatile containers that can maintain temperatures for both hot and cold food and beverage items. While opponents of EPS argue that it's bad for the environment, manufacturing products from polystyrene uses less energy and resources than their paper counterparts. EPS products weigh less than paper, which helps reduce air emissions during transportation. Environmentalists generally disapprove of EPS foam products because they claim it wreaks havoc on the environment. One of the main concerns regarding EPS foam is that it's not biodegradable and therefore takes up a lot of space in landfills, which adds to the pollution problem. If littered, EPS foam sometimes breaks into smaller pieces that are more difficult to clean up. Another argument against EPS foam is that it's made from nonrenewable fossil fuels and synthetic chemicals, which can also contribute to pollution. EPS foam sometimes makes its way into waterways and can have disastrous effects on animals that may confuse it for food or nesting material. 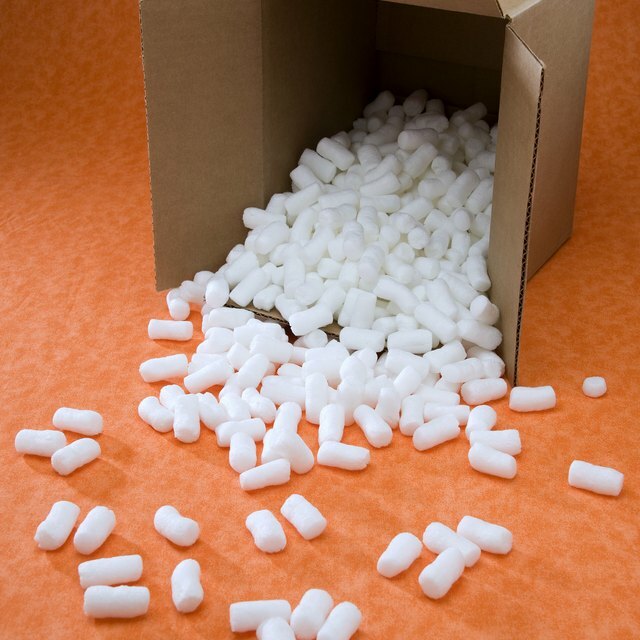 While EPS foam can be recycled, doing so is often costlier than manufacturing new foam. The controversy over whether EPS foam products are environmentally friendly has led some cities, such as New York, to ban the use of EPS foam for single-use food ware containers and product packaging. The idea is that banning such products will reduce littering and protect some of the animals that mistake EPS waste for food or nesting material. Opponents of EPS bans, however, argue that banning EPS foam isn't the answer because it only leads to the use of alternative products that cause even more environmental problems than EPS foam itself. Despite the ban in some cities, EPS foam products remain a common staple in the food service and packaging industry. Driftaway Coffee: Styrofoam vs. Paper: Which Cups Are Best for the Environment? Barroso, Kristina. "Pros & Cons of Styrofoam." Sciencing, https://sciencing.com/pros-cons-of-styrofoam-12079533.html. 25 June 2018.